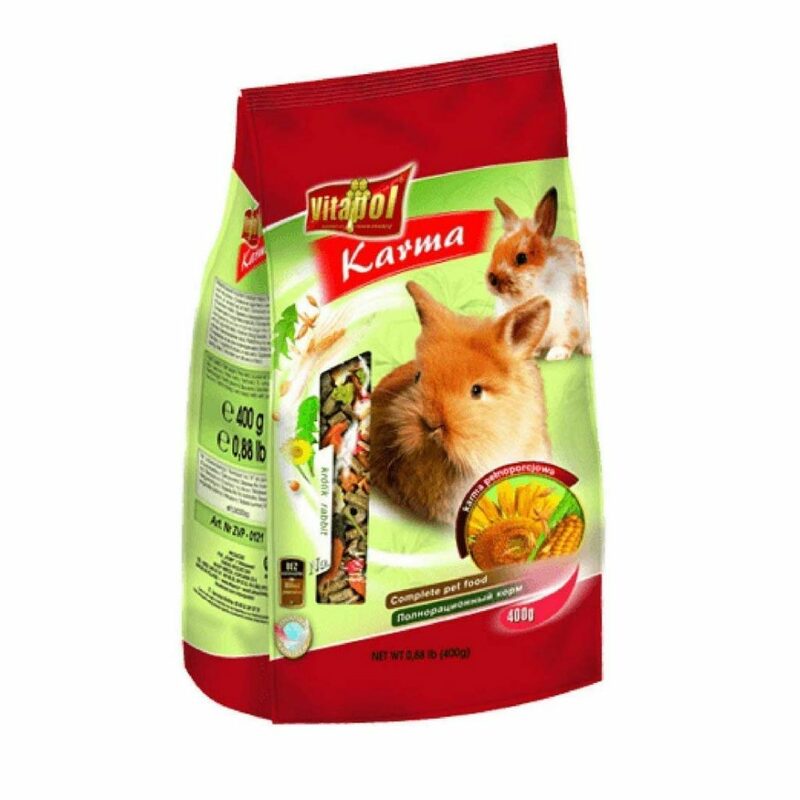 Consisting of good quality, long fibrous meadow hay in the form of pellets, Vitapols' Economic Food for Rabbit is high in nutritional value with its fair share of cereals and vegetables. 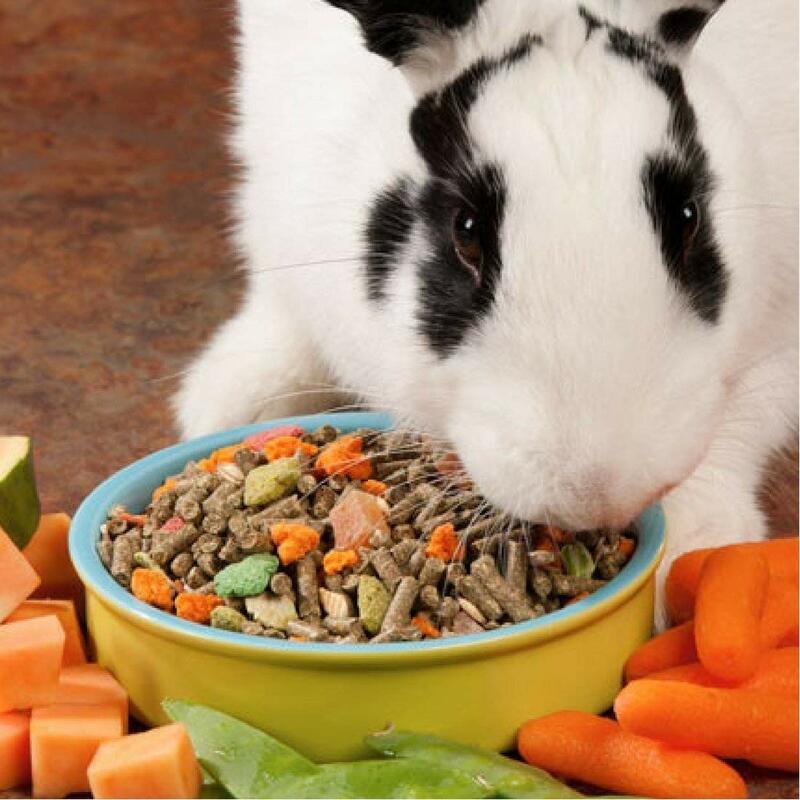 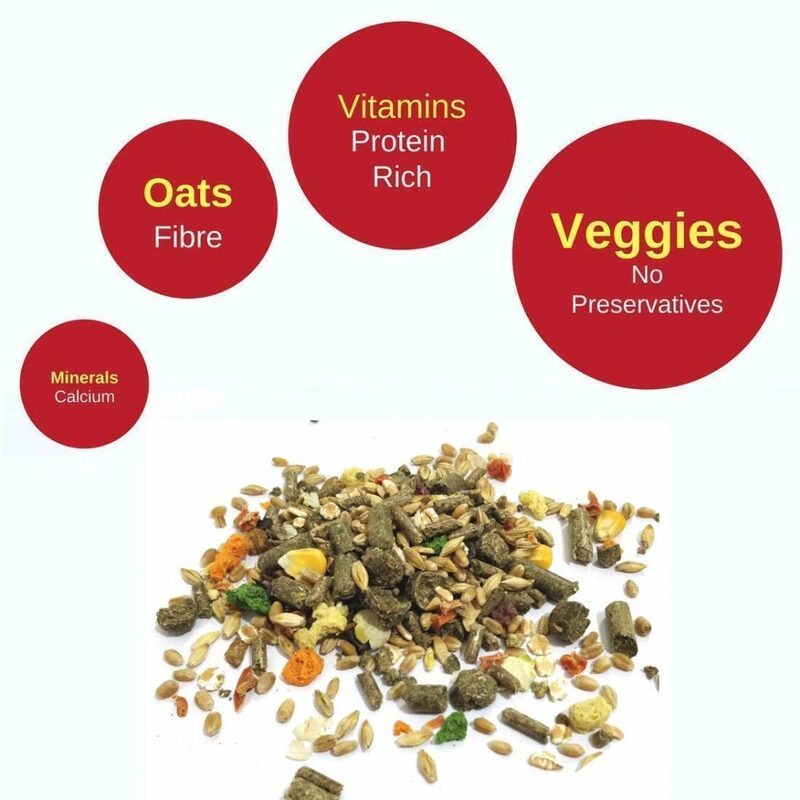 Promoting positive foraging behaviours, this mixture of beetroots, carrots, dried apple and pea flakes not only helps support good dental health, but also maintains a clean digestive tract removing any kind of residual hair ensuring a healthy rabbit at any age. 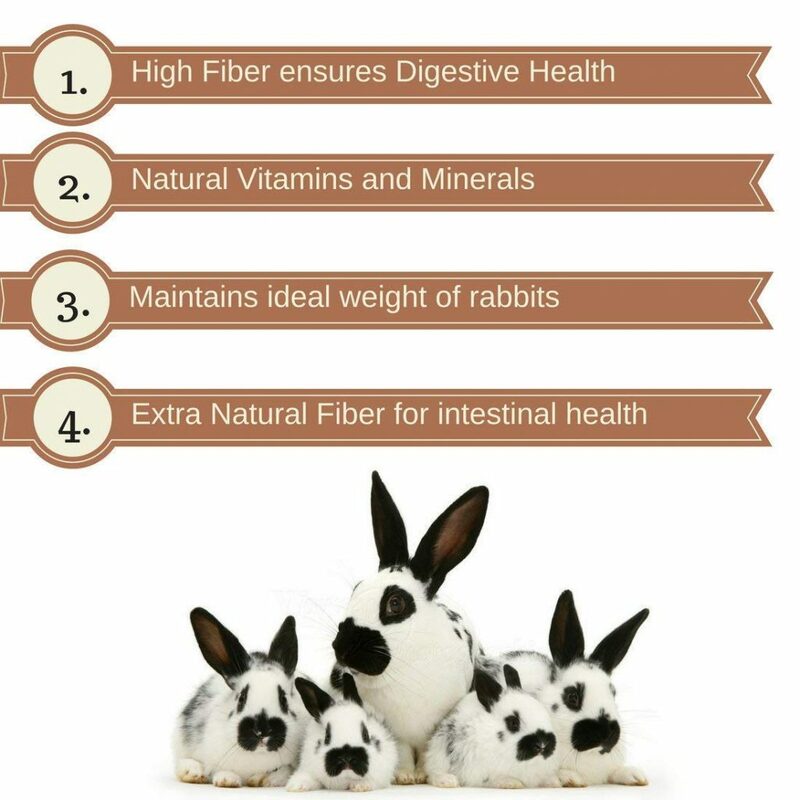 After all, a healthy bunny is a happy bunny! 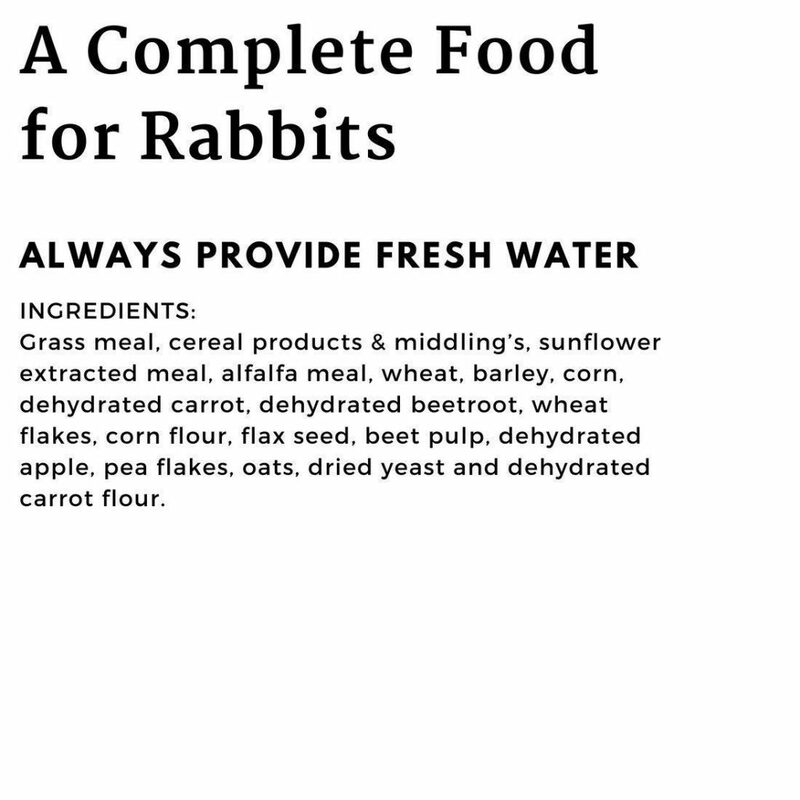 Grass meal, cereal products & middling’s, sunflower extracted meal, alfalfa meal, wheat, barley, corn, dehydrated carrot, dehydrated beetroot, wheat flakes, corn flour, flax seed, beet pulp, dehydrated apple, pea flakes, oats, dried yeast and dehydrated carrot flour.